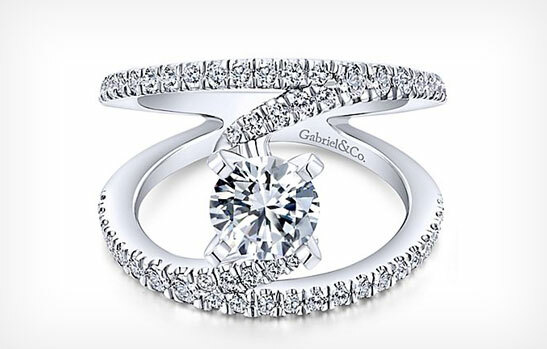 At Marinelli Jewelers, we know that you put extensive thought in choosing the ideal engagement ring for that special someone. With all the choices, styles, designs, and stone characteristics it can be overwhelming. Let our knowledgeable team of experts answer all your questions and assist you in making sure that you’ll make the perfect choice. 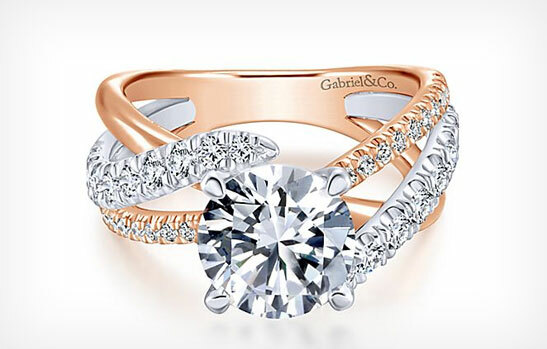 Choose a gorgeous wedding band to match your engagement ring. We offer a fine collection of wedding bands for every bride and groom. We have a large selection of wedding band styles including gold, platinum, diamond, eternity rings, or three stone diamond bands. Marinelli Jewelers has the perfect wedding jewelry to last you a lifetime.